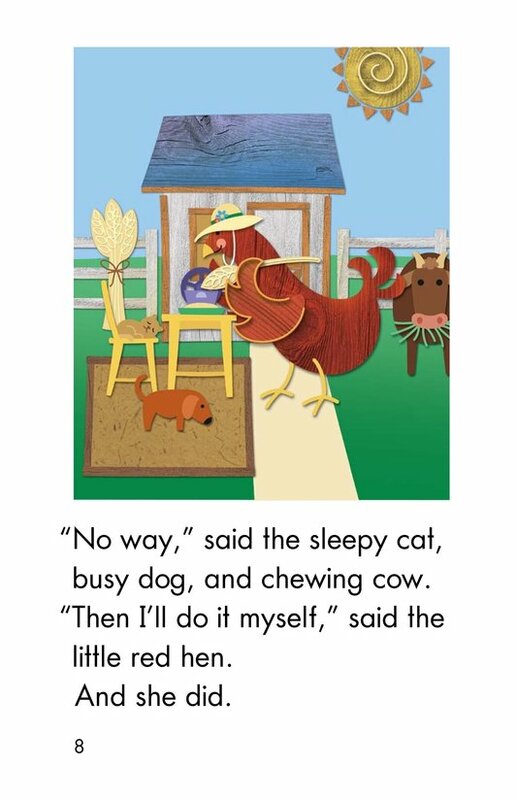 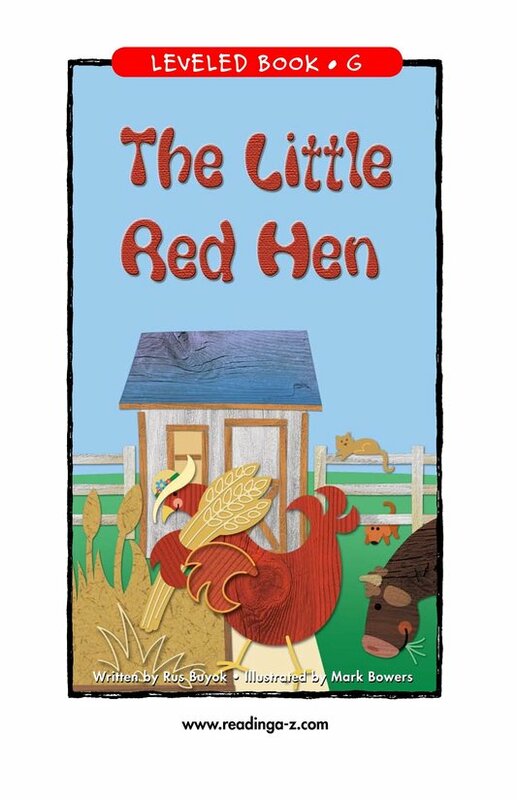 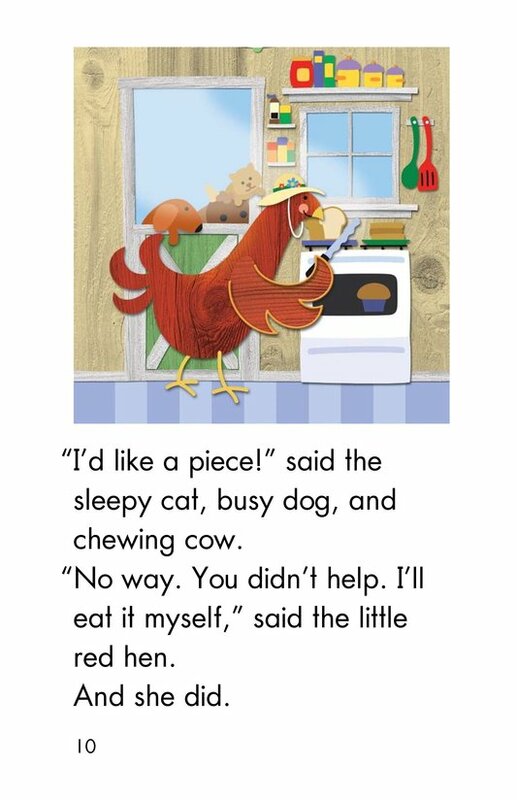 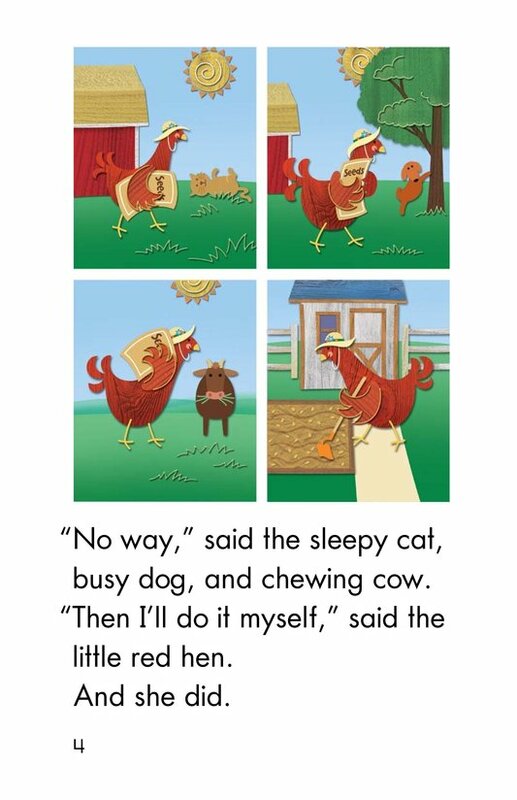 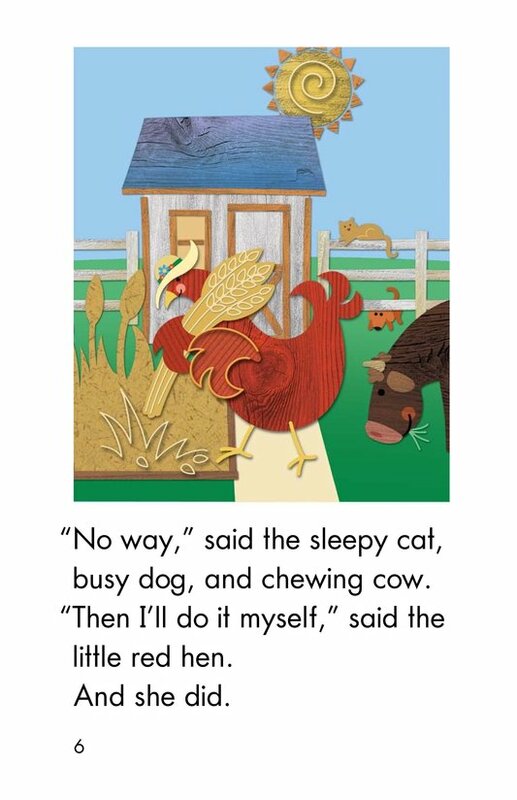 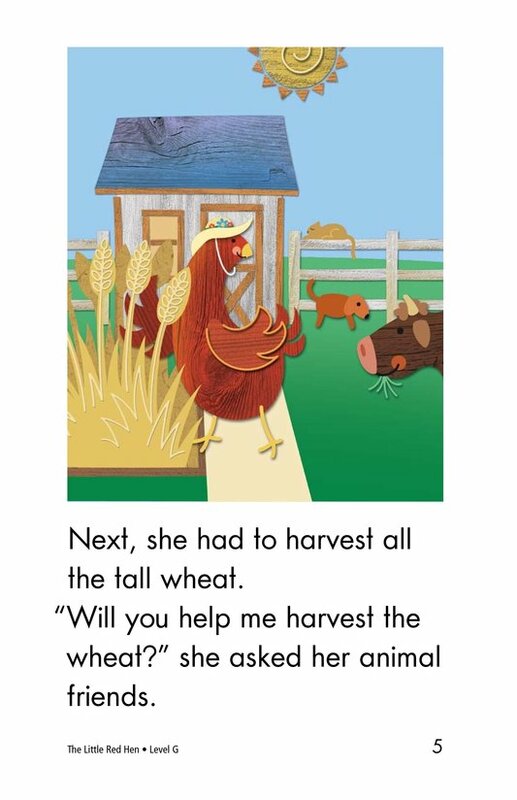 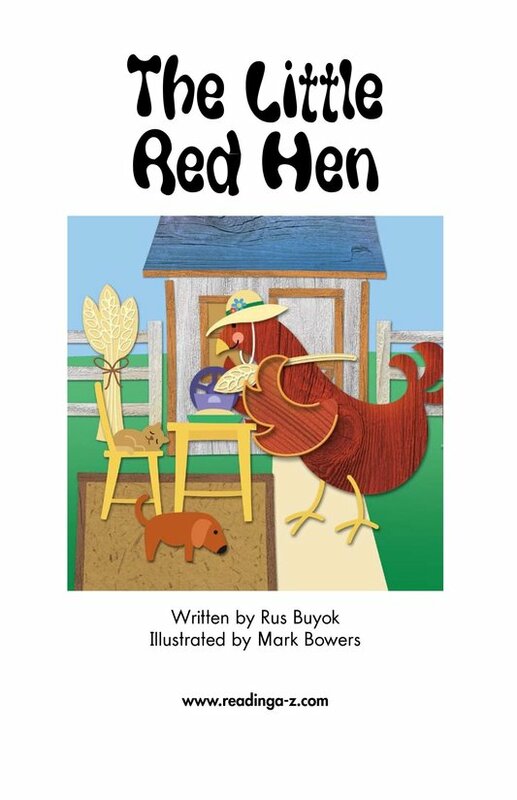 The little red hen knows what she wants and is willing to work hard for it. 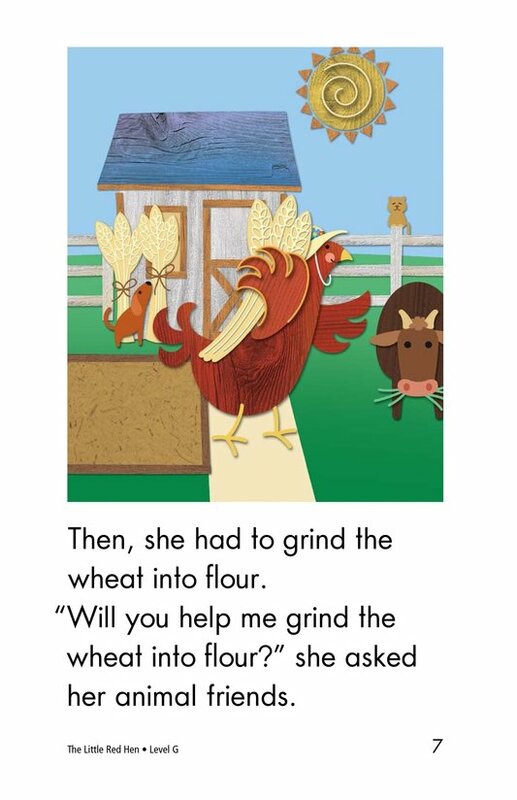 But none of her friends seem interested in helping her make some yummy bread. 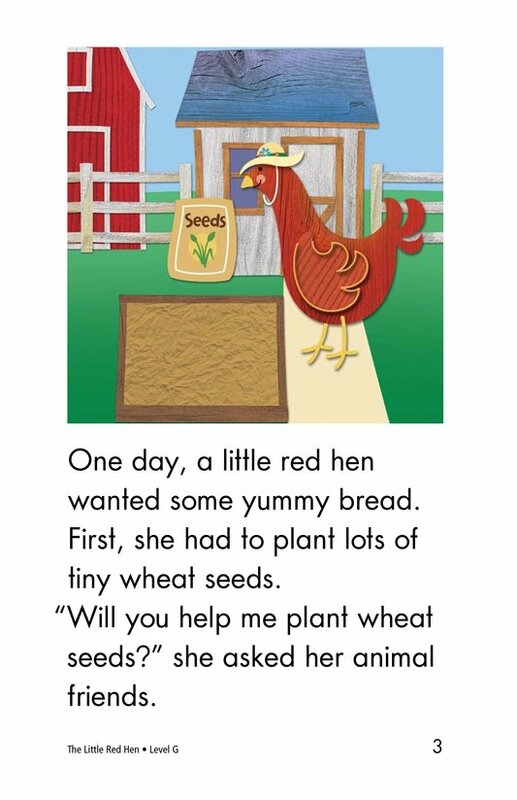 Will she share with them when it's all done? 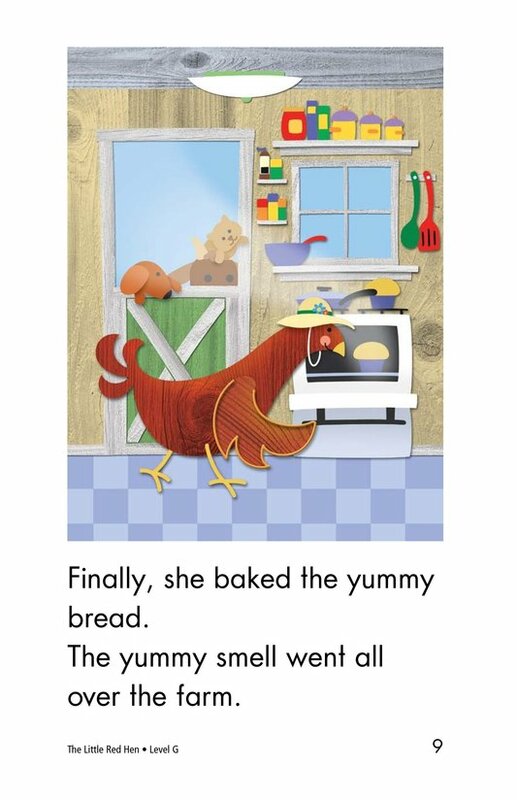 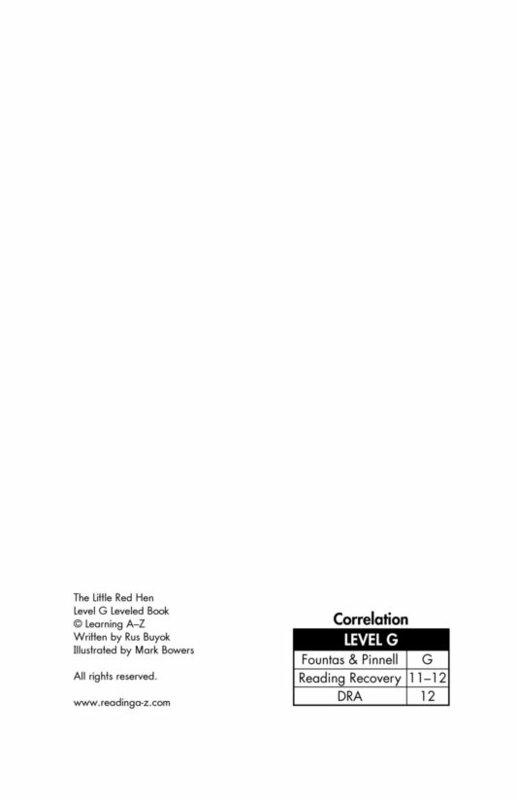 Repetitive word patterns help young readers enjoy the outcome!